$0 Down & $0 1st Month Payment! 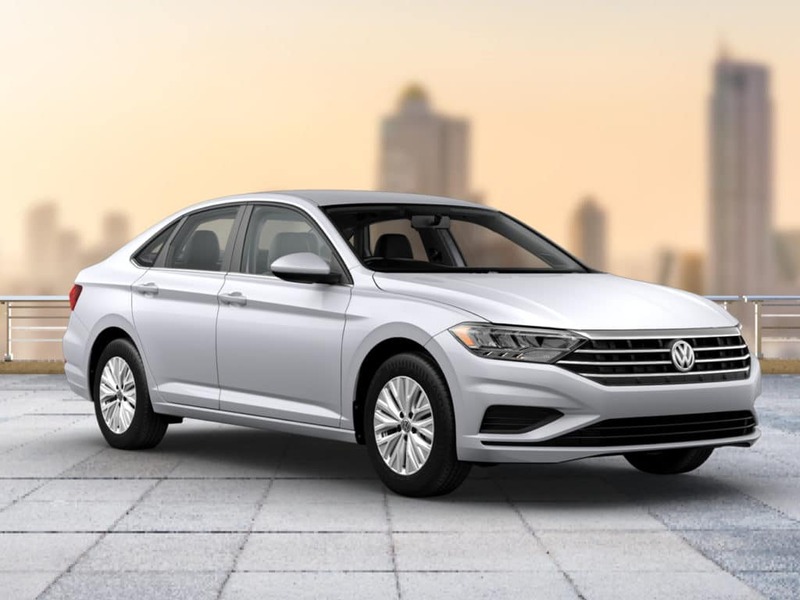 2019 Volkswagen Jetta SEL: 36 months with 10,000 miles per year. 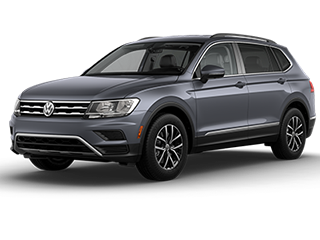 $0 First month payment, $0 cash down plus $799 dealer fee, $675 bank acquisition fee, DMV, state sales tax and dealer installed options due at lease inception. 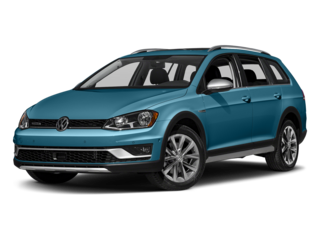 All factory incentives have been used to offer the lowest payment. Not all consumers will qualify. Please contact dealer for details. VIN# 3VWE57BU0KM066948. Offer expires 04/30/2019. 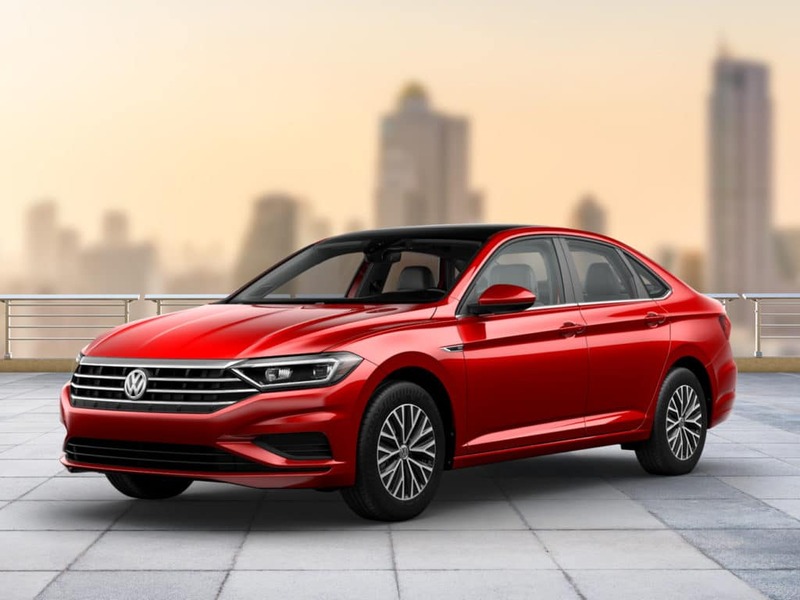 2019 Volkswagen Jetta S Auto: Lease is for 36 months with 10,000 miles per year. 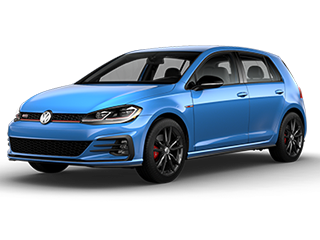 $0 First month payment, $0 cash down plus $799 dealer fee, $675 bank acquisition fee, DMV, state sales tax and dealer installed options due at lease inception. 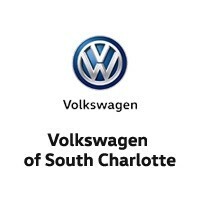 All factory incentives have been used to offer the lowest payment. Not all consumers will qualify. Please contact dealer for details. VIN#: 3VWCB7BU9KM168622. Offer expires 04/30/2019. 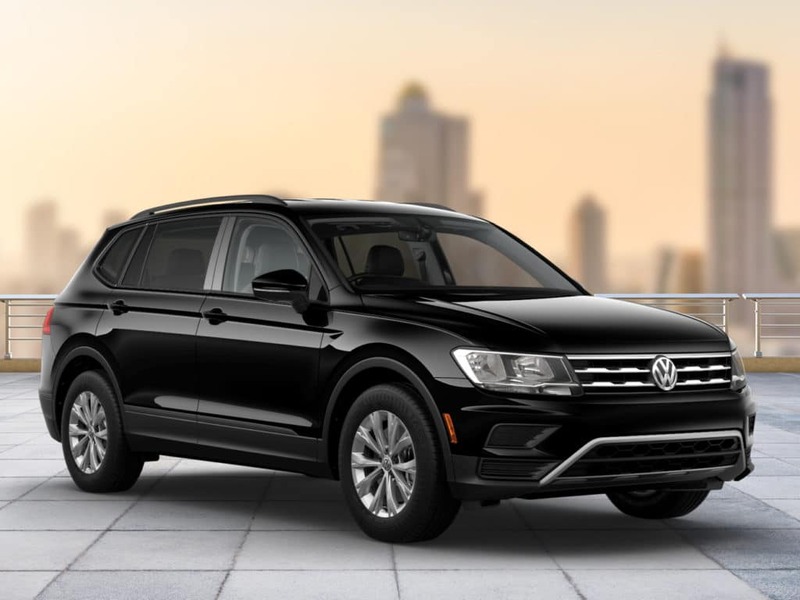 2019 Volkswagen Tiguan SE: 36 months with 10,000 miles per year. 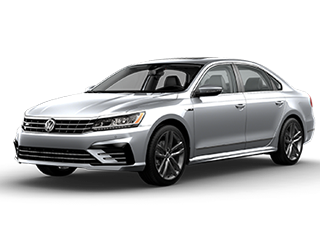 $0 First month payment, $0 cash down plus $799 dealer fee, $675 bank acquisition fee, DMV, state sales tax and dealer installed options due at lease inception. 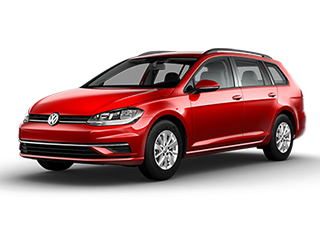 All factory incentives have been used to offer the lowest payment. Not all consumers will qualify. Please contact dealer for details. VIN# 3VV3B7AX2KM012535. Offer expires 04/30/2019. 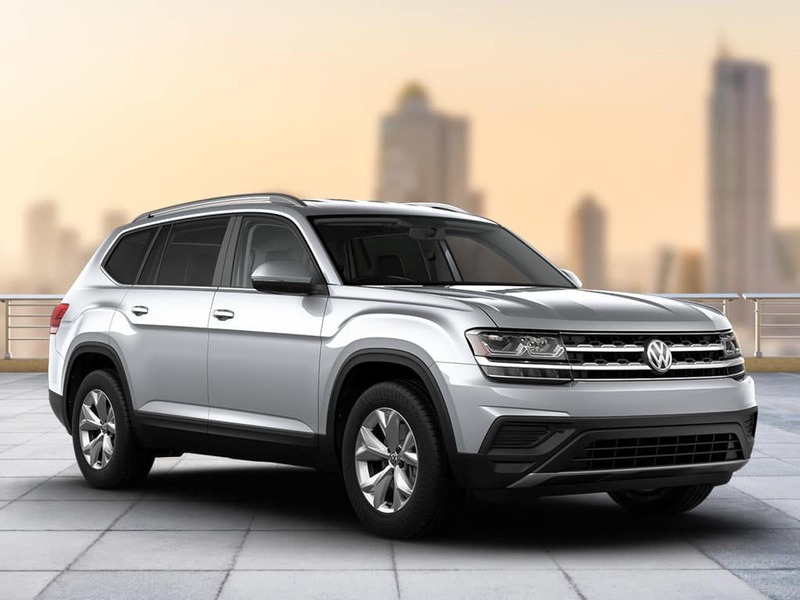 2019 Volkswagen Atlas 2.0T S: 36 months with 10,000 miles per year. 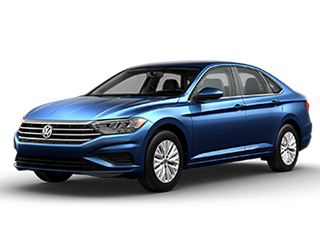 $0 First month payment, $0 cash down plus $799 dealer fee, $675 bank acquisition fee, DMV, state sales tax and dealer installed options due at lease inception. 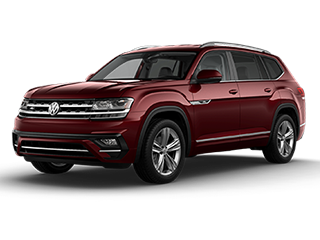 All factory incentives have been used to offer the lowest payment. Not all consumers will qualify. Please contact dealer for details. VIN# 1V2AP2CA2KC561736. Offer expires 04/30/2019. 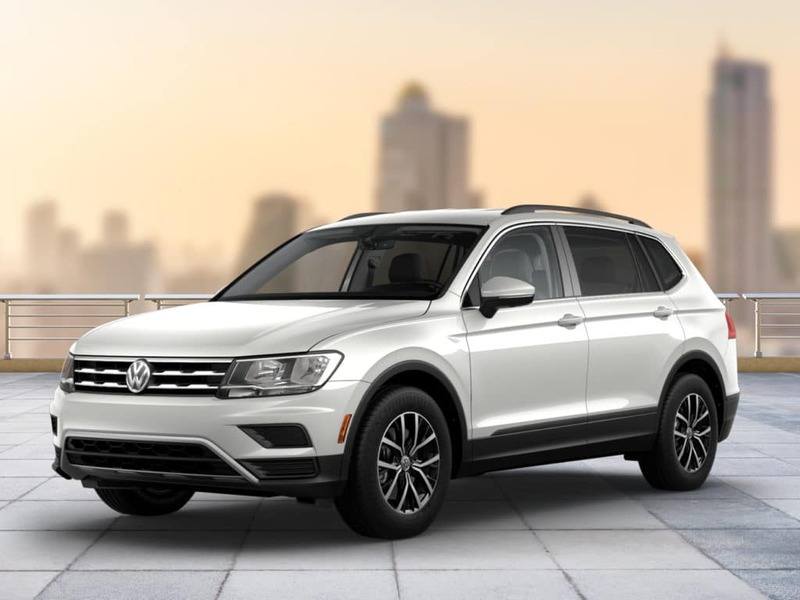 2019 Volkswagen Tiguan S: Lease is for 36 months with 10,000 miles per year. 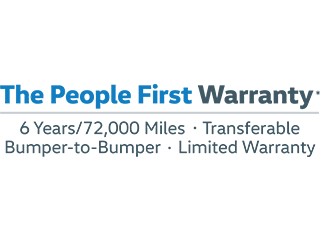 $0 First month payment, $0 cash down plus $799 dealer fee, $675 bank acquisition fee, DMV, state sales tax and dealer installed options due at lease inception. 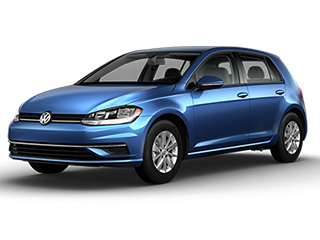 All factory incentives have been used to offer the lowest payment. Not all consumers will qualify. 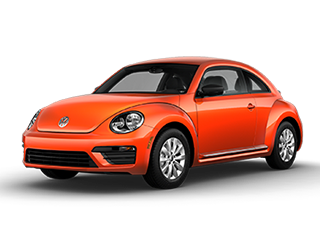 Please contact dealer for details VIN#: 3VV1B7AX1KM087878. Offer expires 04/30/2019.